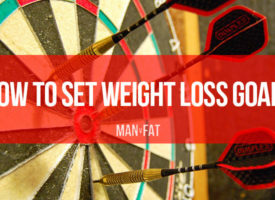 When it comes to getting support with their weight loss we strongly believe that men have been given a raw deal in the UK and that more should be done to help them. Heck, that’s why we exist! We’re starting to push this as an urgent issue and fortunately, we are finding that all of the local authorities we speak to are acutely aware that more is needed to be done to help men. That’s why we are insanely proud to announce that North Somerset have commissioned MAN v FAT to run some groups in the region and we’ve already begun recruiting men who want to lose weight and get healthy. Fortunately, it’s not just Sam who is on board with the idea that men need more support. Incidentally, one estimate puts the number of men who have been helped at less than 1,000. Given that 20.4 million men in the UK are now overweight or obese that figure is really quite stunning. We’re working with academics like Professor Alison Avenell whose research last year showed just how little help is out there for men. We’re also getting help from organisations like Men’s Health Forum and Public Health England who are with us in agreeing that this is a subject that needs pushing up the agenda (read Kevin Fenton’s thoughts on this from our interview last year). 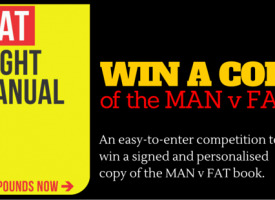 So how will the MAN v FAT scheme work? For the first time when a GP is confronted with a man who needs to lose weight he will be able to offer his patient a custom-designed scheme that is tailor-made for men. The MAN v FAT Clubs are running in locations that are potentially more familiar to men anyway, such as sports clubs, including Weston-Super-Mare’s football club. At free weekly meetings men will weigh in and get a range of stats about their health – although weight and BMI are still the main metrics, these days men are demanding access to different indicators of their health, such as body fat percentage and muscle mass. 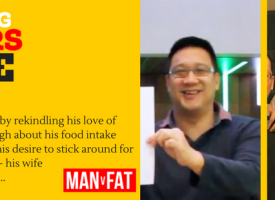 Rather than focusing on teaching men a particular diet – which Avenell’s research has shown is not what men are interested in – the MAN v FAT Clubs will focus on enjoyable physical activity as well as ways of changing behaviour such as setting goals, different methods of tracking weight and regular reviews which will allow men to make supported changes. 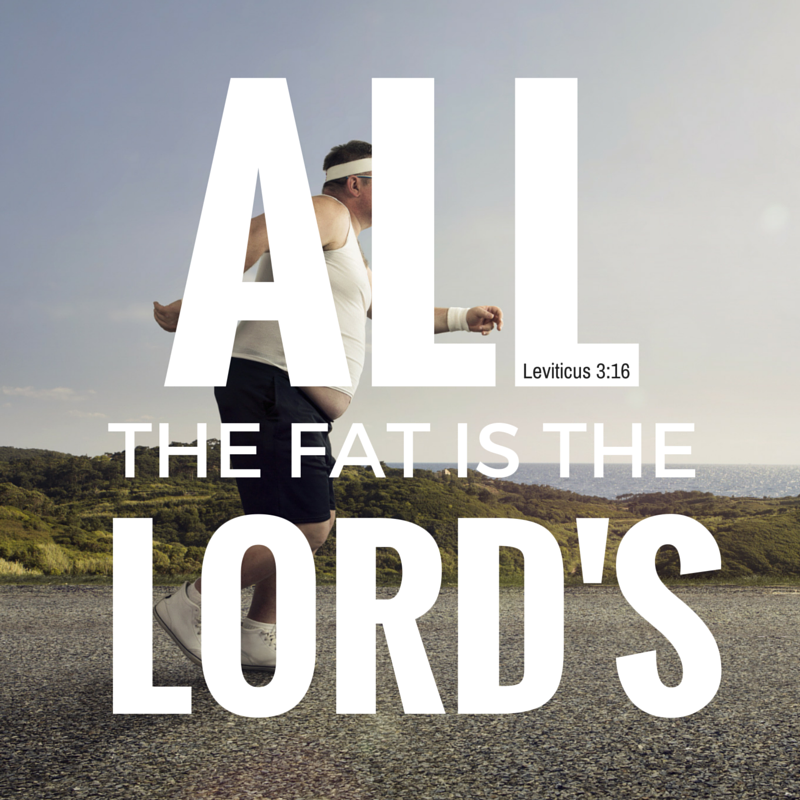 It’s no secret that there is an obesity crisis across the world which globally costs us $2 trillion every year to manage. We also know that a raft of measures must be taken to effectively combat the danger that it poses. It’s a scandal that men have been forgotten about for so long but finally we are starting to address that inequality and give men the support that they deserve. 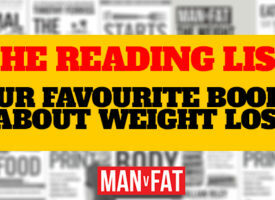 The battle of MAN v FAT starts in North Somerset, but it’s coming soon to a location near you too. If you are from North Somerset and would like free support then call us on 0800 020 9535 or email hello@manvfat.com but be warned places are limited and they’re going fast! 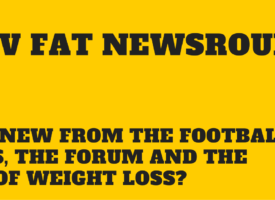 MAN v FAT Football: We’ve lost over 30 TONS! Keep on moving in a southerly direction! And another one for Hampshire. Somewhere between North and South Hampshire would be good so me and @Bear don’t have to travel too far to meet up! For goodness sake…did I really post ‘here’ rather ‘hear’! The original course finished, but keep an eye open in the near future because Sam and Adam from North Somerset Council was due to be meeting with Paul to assess the course and discuss running another.